We just finished watching the first season of the Showtime series Homeland. While it has garnered critical appraise as well as awards at both the Emmy's and the Golden Globes, there are serious problems with the way it depicts Islam and violence. (A spoiler alert in the next sentence) Yes - it does try to make things more complicated by having American marines as potential terrorists - but they are still being controlled by an evil Middle Easterner. This might have been okay too - but there have been too many times where Muslim prayers were juxtaposed with violence or violent intentions. But the problem is that this kind of imagery is totally okay in the mainstream - even amongst the liberals here. This brings me to Argo, which has been winning award after award, and is the front-runner for the best picture Oscar tonight. Just like Homeland, it tries to present a more nuanced picture of Iran - but instead reinforces all the stereotypes. In fact, there are no sympathetic Iranian characters in the film other than in the role of a loyal servant. This would have been okay if the movie was directed by Michael Bay and starred Chuck Norris. The problem is that it is coming from the more progressive crowd in the Hollywood (George Clooney is one of the Executive Producers) and most people that this is a nuanced portrait of Iran. On November 4, 1979, radical Iranian protesters breached the walls of the United States Embassy in Tehran and took the U.S. diplomats working there hostage. They demanded that the U.S. send the Shah, Mohammad Reza Pahlavi, then receiving treatment in a New York hospital for terminal cancer, to Iran to stand trial in exchange for the release of the hostages. On November 6, 1979, The New York Times reported that the civilian government of Prime Minister Mehdi Bazargan and his 20-member Cabinet had resigned “after the Ayatollah’s advisers supported the student occupation of the U.S. Embassy despite assurances by the government that it would end the seizure and obtain the release of the hostages”. In resigning, The New York Times reported, Bazargan was “conceding power to the Islamic authority of Ayatollah Ruhollah Khomeini”. The resignation of the civilian government in protest over the embassy takeover, which came after months of internal struggle between the revolutionary factions that had overthrown the Shah, was a watershed moment in Iranian history. It gave the Khomeinists unchecked power at a critical time, shaping the contours of Iran’s government for decades to come. Ben Affleck’s hit movie Argo carefully details the takeover of the embassy. But it leaves that critical part of the story out even though it is documented well by mainstream American news outlets. 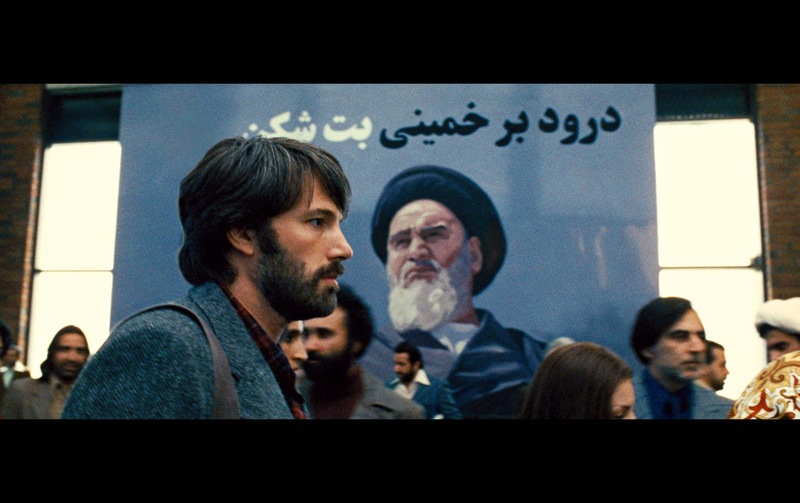 In Affleck’s film, Iranians are, for the most part, dangerous and anti-American. Only one character, a meek maid, seems to have some sympathy for the hostages; she ultimately risks her life to cover up their hiding place from the Revolutionary Guards. It is a lost opportunity for an allegedly progressive Hollywood film-maker to tell that part of the history as well. The embassy takeover was, in the view of many Iranians like myself, a most ignominious episode, a clear violation of international law and an abrogation of accepted norms of decency. Argo introduces an entire new generation of U.S. moviegoers to the Hostage Crisis. In the end, it introduces a new chapter in the larger story without fundamentally changing the narrative. As of the first week of January 2013, Argo grossed over $166 million in worldwide distribution. During the Oscar season, it is bound to garner even more viewers. Those who go to see Argo may leave the theatre thinking they have just learned some history. But, really, at the end of the day, they have seen a heart-wrenching historical episode giving way to a political thriller complete with bad sideburns, car chases, and a watered-down version of history. 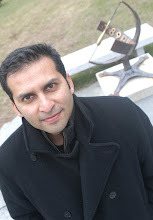 As a reviewer in the Chicago Reader wrote, “...making an anti-Iranian action flick in Hollywood isn’t exactly a daring act”. Ultimately, whatever the film-maker’s intentions, Argo comes across as liberal jingoism.